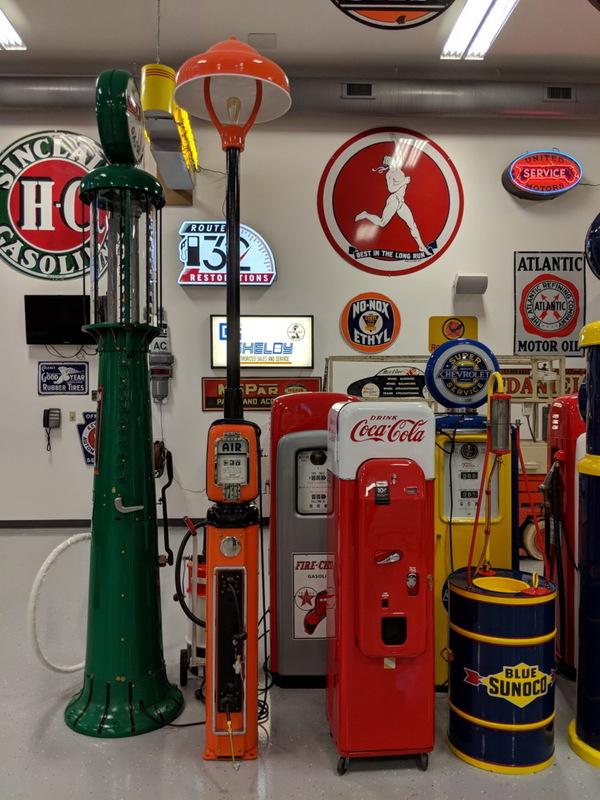 At Route 32 Restorations, our family has been collecting these unique treasures and bringing them back to life for years. 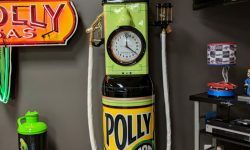 The craft of restoration is a skill that takes time to master, so when it comes to handling your precious antiques, only trust a team of experienced professionals. 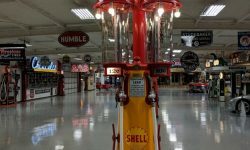 There is no one-size-fits-all restoration process. 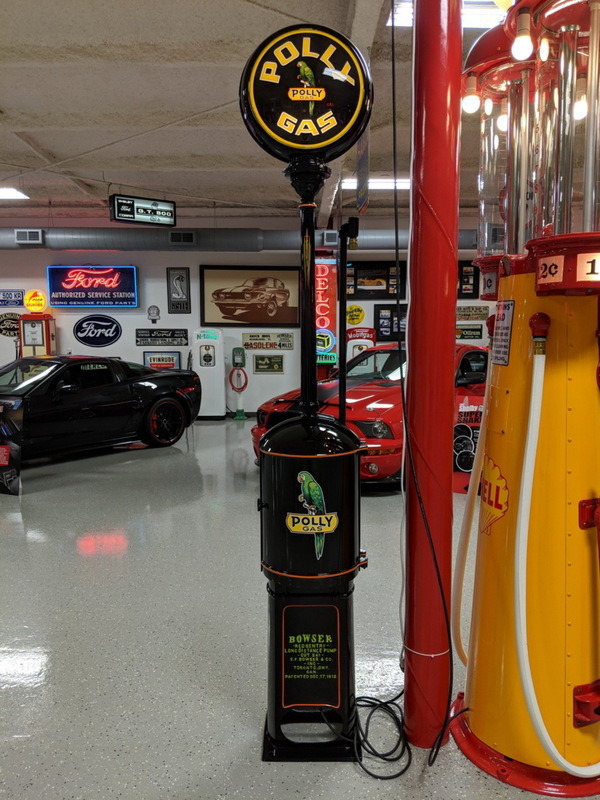 Every make and model you’ll come by is different, but here is an essential rundown of what goes into our air meter restoration process. Evaluation of the meter. 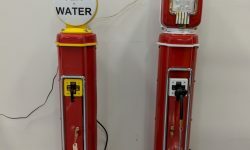 These meters were made to be outside and exposed to the elements and they were. We access the damage and missing parts to see what exactly it is going to take to restore the piece. Checking the function of the inner mechanism. 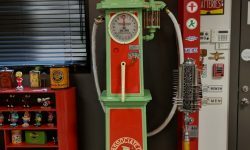 If a meter is in relatively good condition, there is a better chance that the internal parts are in a similar condition. We will test the meter and go through the mechanicals to ensure that it will work for years to come per request. This is where our mechanical expertise comes in handy. Disassembly and paint preparation. Taking one of these air meters apart requires patience. Many of times the screws are locked up and it takes a little work to get them out. Once the meter is broken down the pieces requiring blasting are blasted to remove old paint and rust. Paint and assembly. Once all the pieces of the meter are blasted, they are ready for any body work that needs done. They then get mocked up to make sure everything is in alignment and then torn back down. Upon completion of that they are ready to go into the paint booth for primer and paint. After everything is painted and cleared the edges get taped and the final assembly begins. 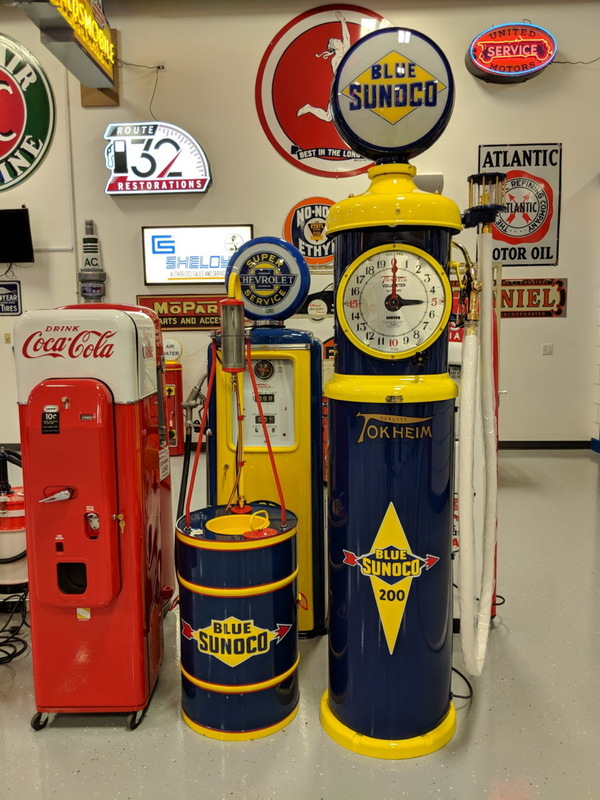 A simple online search will show you how collectable air meters really are among the antique community and automotive collectors. 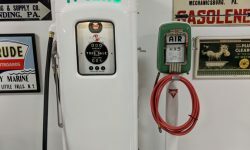 From Eco to Air Scale, there a lot of different makes and models out there ranging in cost from hundreds to thousands. 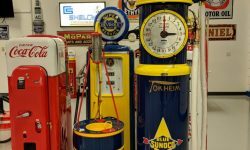 That being said, well-taken care of air meters only gain value the longer they exist, making them a worthy financial investment as well as a great collectable item. 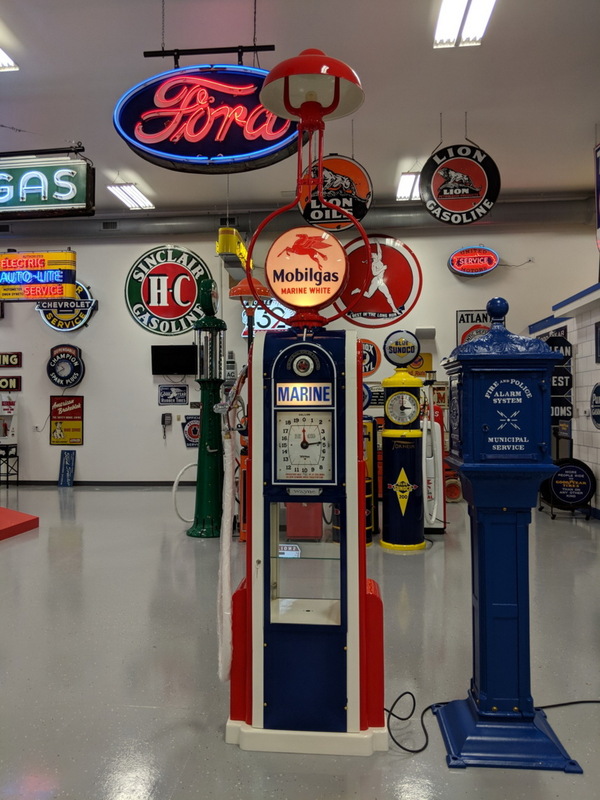 At Route 32 Auctions, our automobilia restoration experts pride ourselves on the highest-quality restorations and repairs and love bringing these back to life. 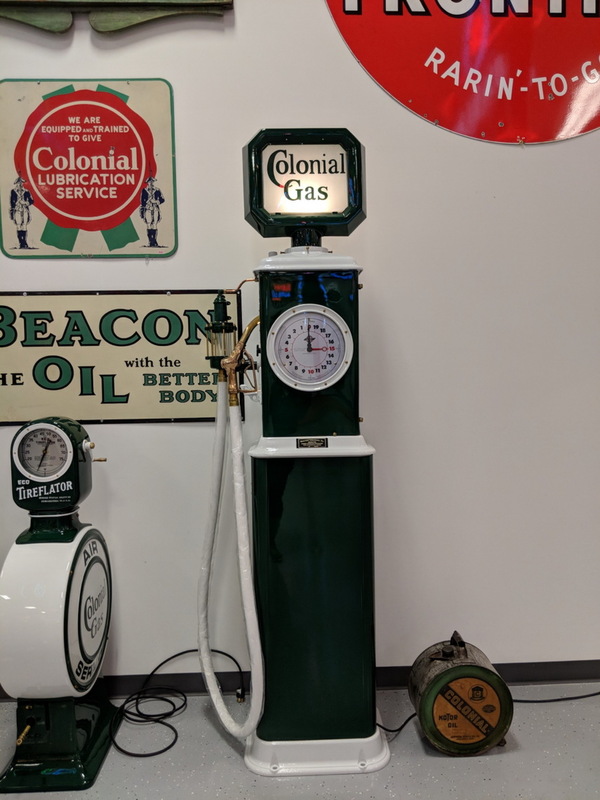 Through our work with air meters, we hope to preserve history and shed light on how things used to be. If you have any vintage items you’d like to see restored, get in touch with us! 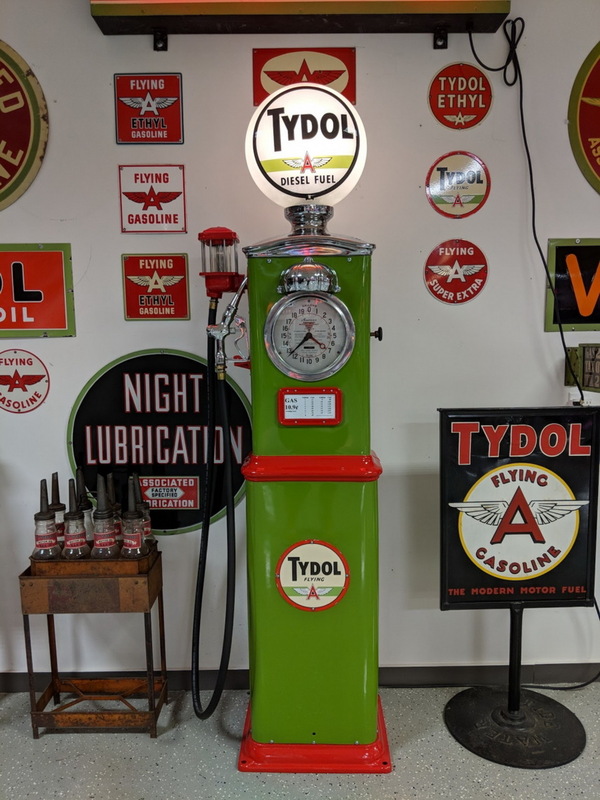 Have an air meter you would love to see restored to its original glory? 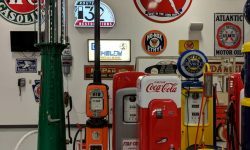 Air meters are highly sought-after pieces that are appealing to many. 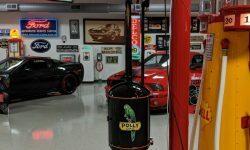 Car enthusiasts love collecting them because of their inherent connection to the automotive industry and its history. Petroliana collectors pursue them because of their connection to early gas and service stations. 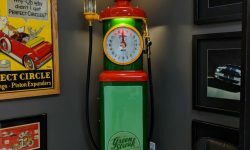 Even antique collectors who focus more on aesthetic value over sentimentality or function enjoy the look of a vintage air meter. 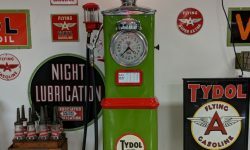 In antique shops and collector’s homes across the country, these pieces of the past can be found on display. 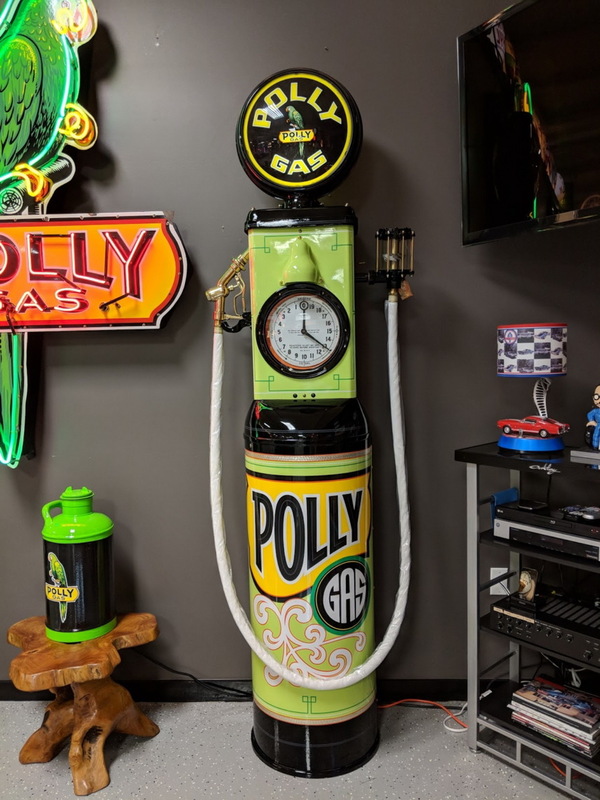 Extremely collectable (and in the modern day, also valuable) items, it’s no wonder air meter restoration and collecting is such a popular endeavor. 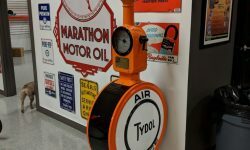 Whether it’s as a dedicated professional pursuit or a casual hobby, the world of collecting air meters is a huge one to jump into. 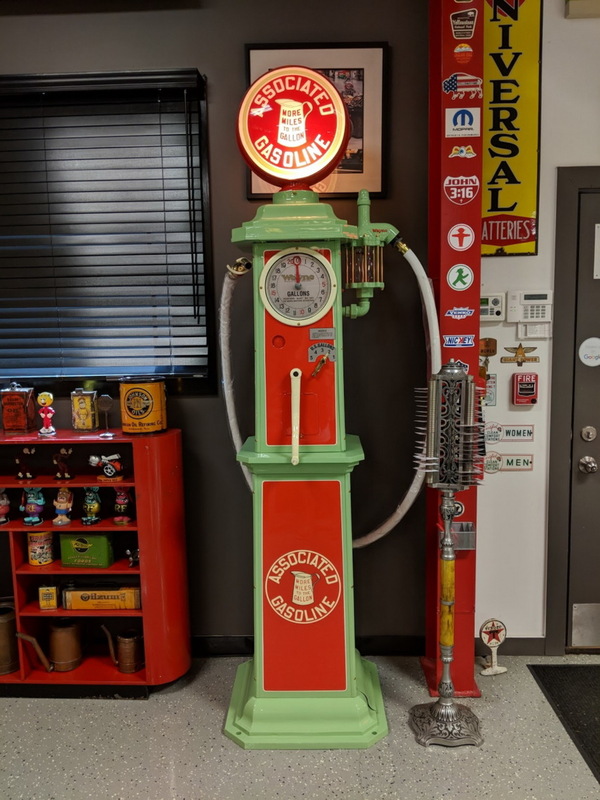 If you need help restoring a vintage air meter, come see the experts at Route 32 Auctions. 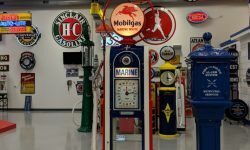 Similarly, we also offer gas pump restoration. 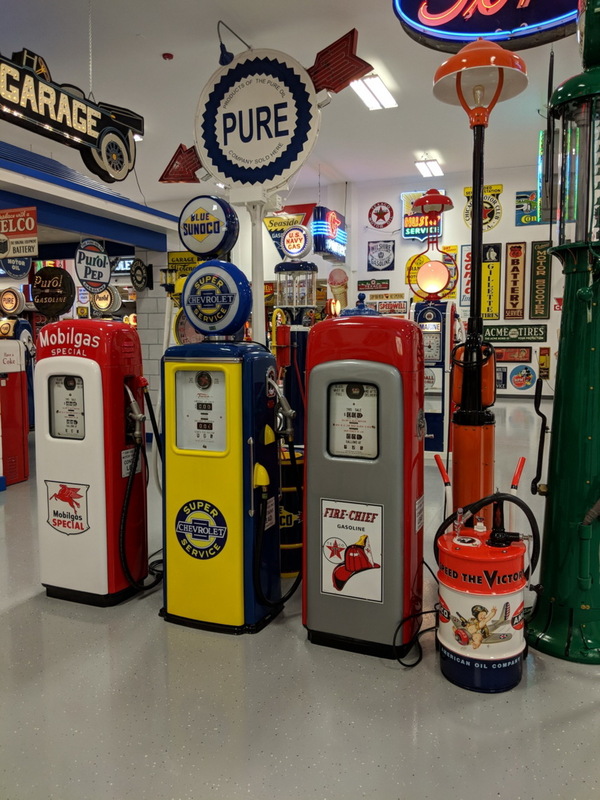 We’ll bring your antique treasure back to its original glory! d to fill bike tires than those of vehicles. 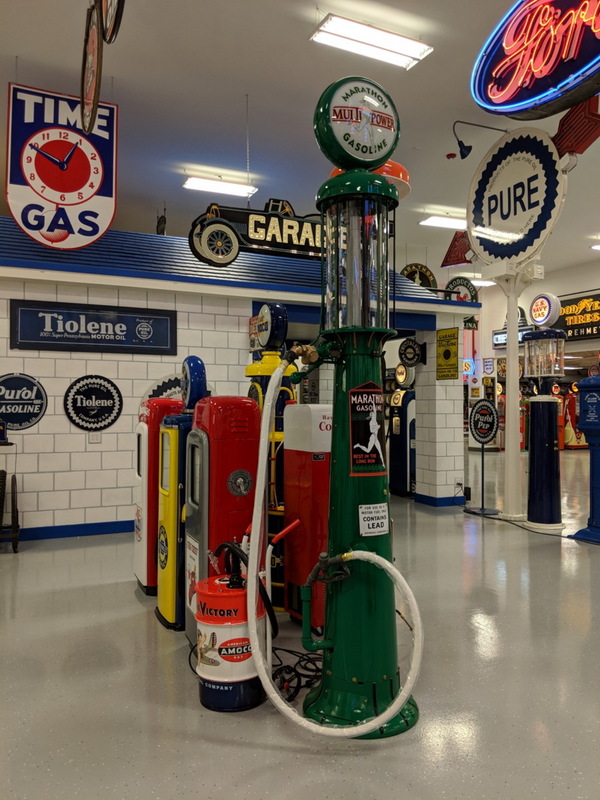 Just like today, these mechanisms were typically found at gas stations and auto shops. 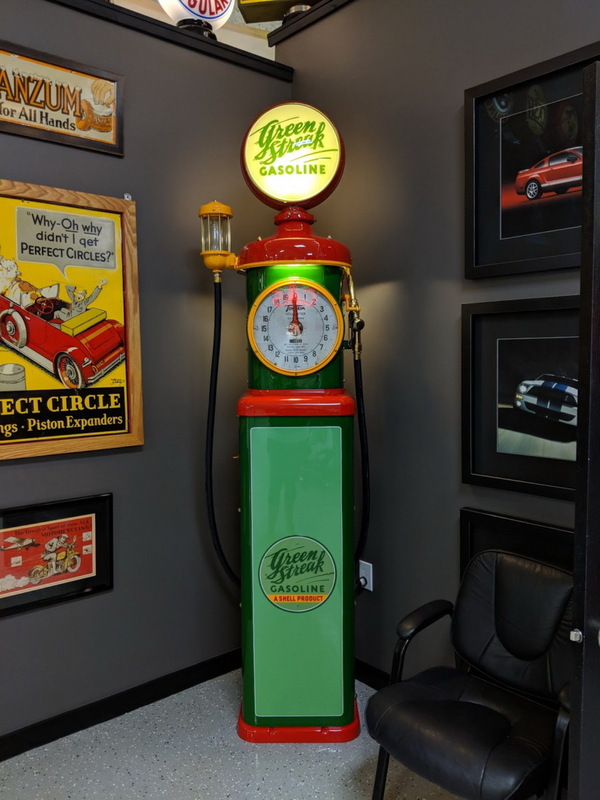 While we all know what air meters of the modern era look like–generally large and rather unsightly–there is something to be said about the aesthetic design these vintage air meters took on when they first took the auto industry by storm. 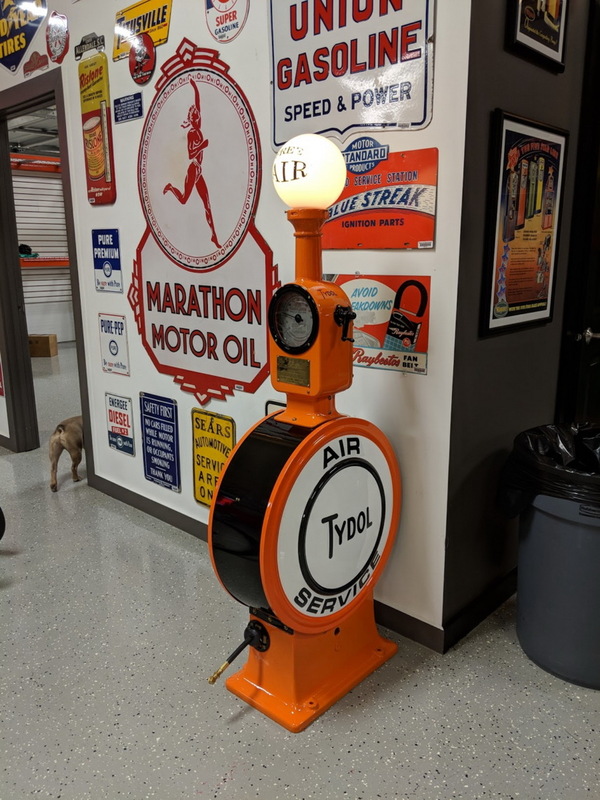 The first air meters were developed by Western Manufacturing Company, which was a company based out of Oskaloosa, Iowa. 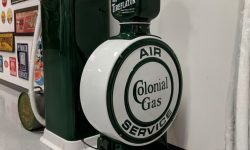 This specific brand of Economy Air Meters was coined ECO. 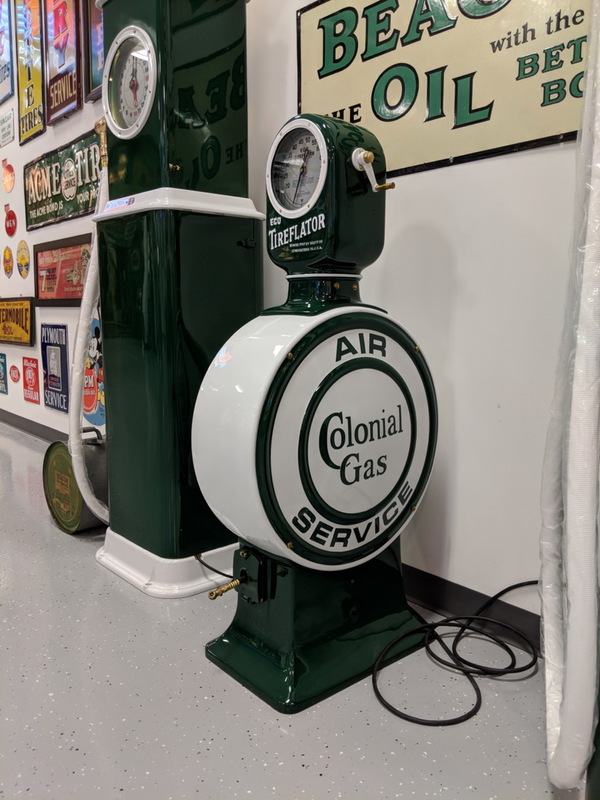 We only recently passed the centennial of the ECO Air Meter, as they first hit the market around 1916. 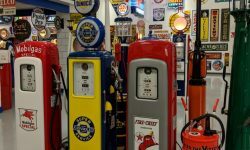 When you look at all the challenges the company faced in their beginning, it’s a genuine surprise that Western Manufacturing Company was able to carry on with their endeavors. 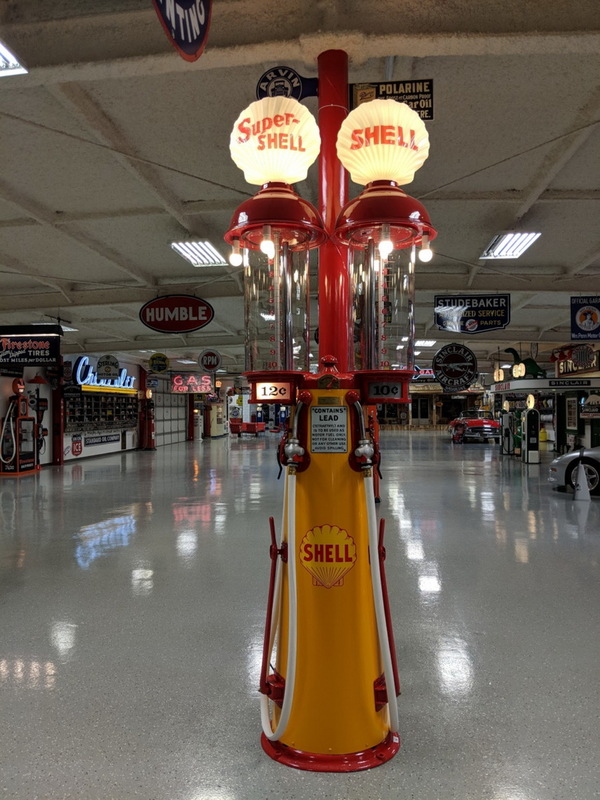 Around 1920, the company introduced a coin slot into one of their models. 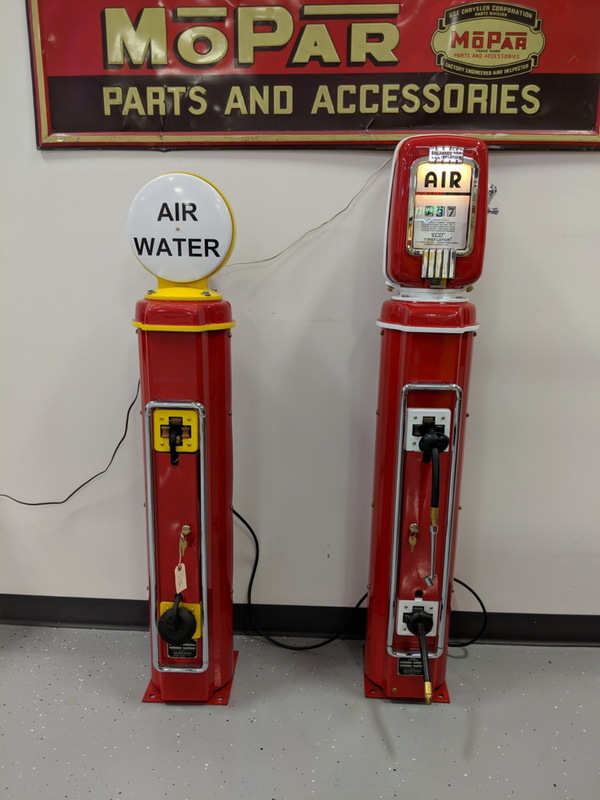 While all drivers more or less expect to pay for air in today’s world, back then, most folks couldn’t afford to use the machines. The slot didn’t stick, and there are very few of those models in existence today. 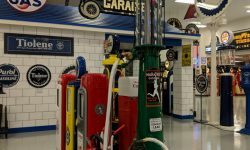 In 1928, Service Station Equipment Company (SSEC) purchased Western Manufacturing Company. 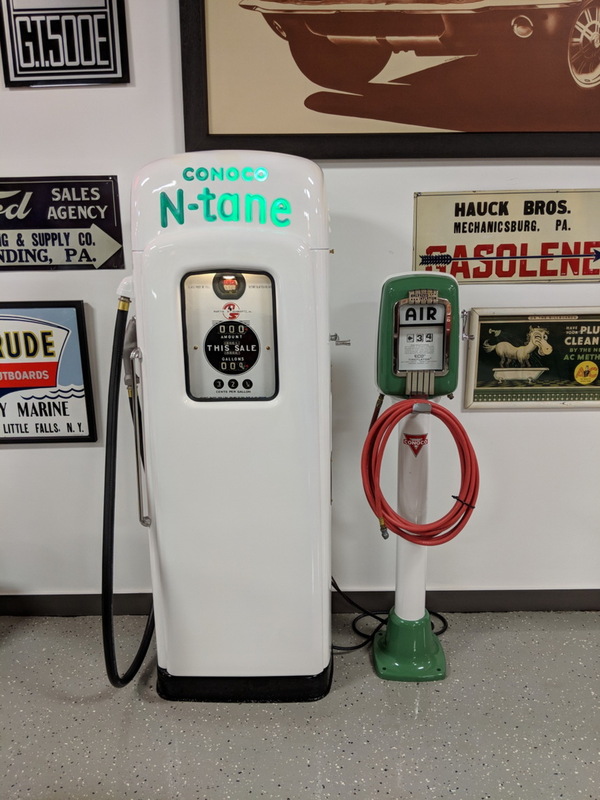 The ECO brand carried on through the Great Depression, somehow continuing to put out models and perfect the design despite the economic circumstance. 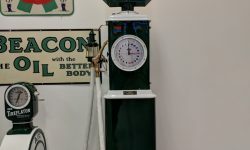 After overcoming the struggle of the 30s and 40s, SSEC had secured the ECO Air Meter as a desirable product with a legacy that still carries on today.